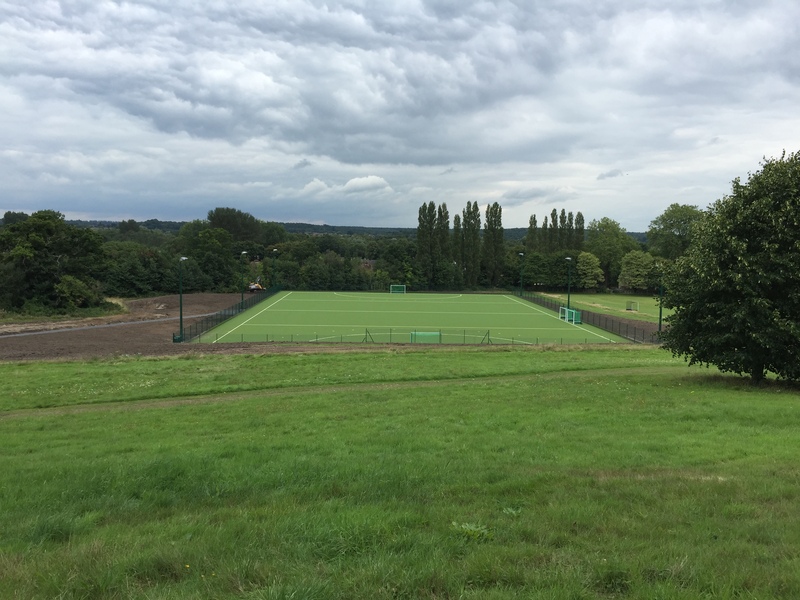 – Successfully applied for and obtained planning consent for the installation of a new full-size astroturf hockey pitch with floodlights. 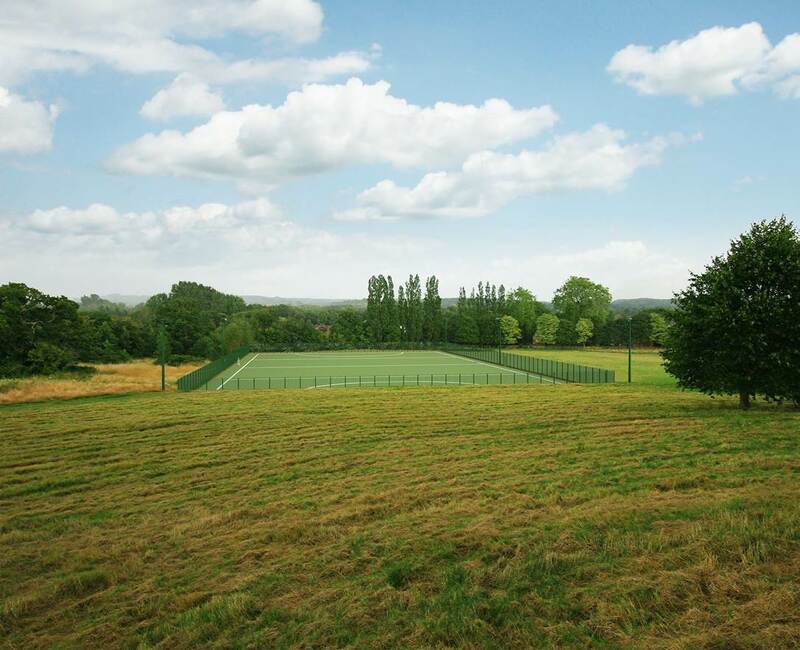 This was achieved in the grounds of a listed building that are designated as an important conservation area. 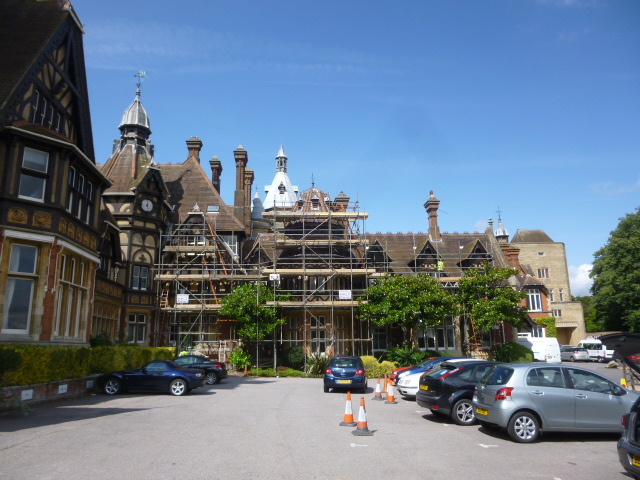 We tendered and project managed the works. 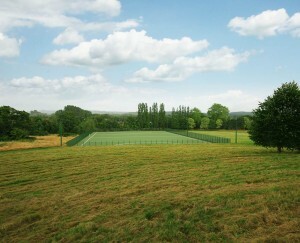 Specialist contractor McArdle Sport-Tec was appointed. The pitch was completed in August 2015 in time for the new School year to make full use of it. 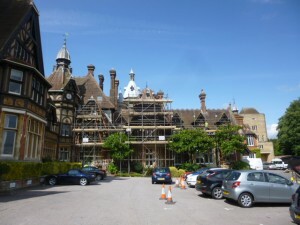 – Specified and oversaw external repairs to the historic exterior of the Old House, a building originally built for the publisher Thomas Longman and later occupied by the exiled Empress Napoleon III. 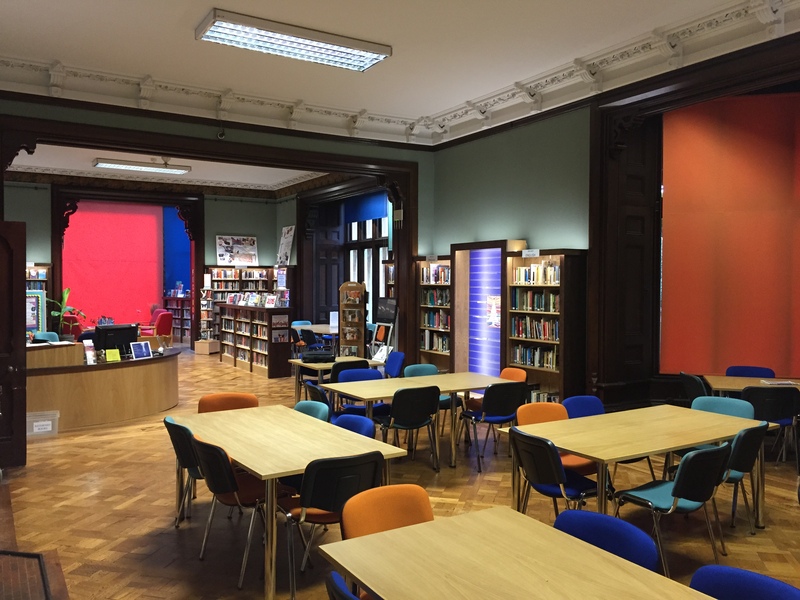 – Designed an upgrade to the existing library facilities, with new illuminated bookcases and other bespoke joinery.